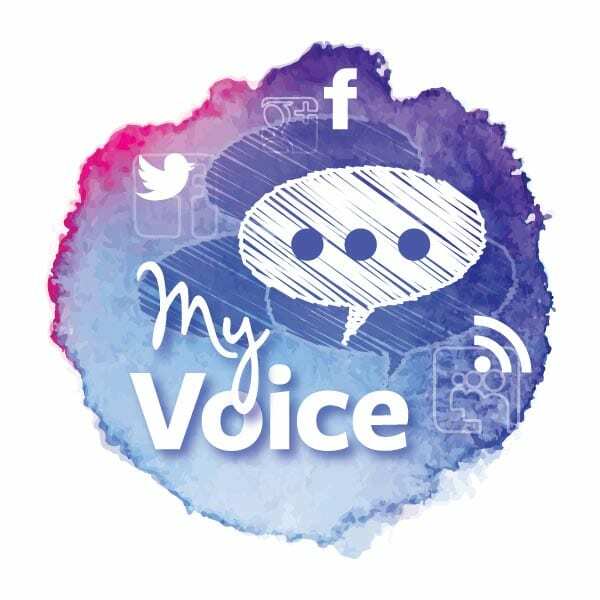 [post_content] => A new guide outlining the distinctive approach homeopathy takes to mental illness is available to members in the My Voice section of the website. It explains how homeopaths spend time with patients to understand their symptoms and tailor their methods to suit each person’s unique circumstances, thereby tackling the “causes” as well as the “effects” of their ill health. It points out that as homeopathic remedies are made from high dilutions of natural or man-made substances, they don’t have the unpleasant side or withdrawal effects of conventional prescriptions. Several studies highlight the effectiveness of homeopathy for different kinds of mental health issues. In France, for example, researchers found that patients with anxiety and depression who consulted with GPs prescribing homeopathy were more likely to experience clinical improvements than patients who received just conventional care. In Mexico, a research group concluded that homeopathy was as effective and safe as antidepressants in dealing with pre-menopausal symptoms. Another project found that homeopathy for young people with ADHD was associated with sustained, increasing improvements with patients left feeling less anxious, depressed or irritable. 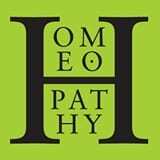 My Voice was launched in October 2017 to provide materials for members to use in marketing and publicity for their practices and to help them make the wider case for homeopathy in other spheres. It also includes templates for letters to GPs making the case for homeopathy, information and statistics drawn from international research to help members demonstrate the take-up of homeopathy around the world, other research sources and a selection of positive messages on homeopathy. The resources are available as separate downloads in the members’ area of the website under My Society/My Voice. A new guide outlining the distinctive approach homeopathy takes to mental illness is available to members in the My Voice section of the website.